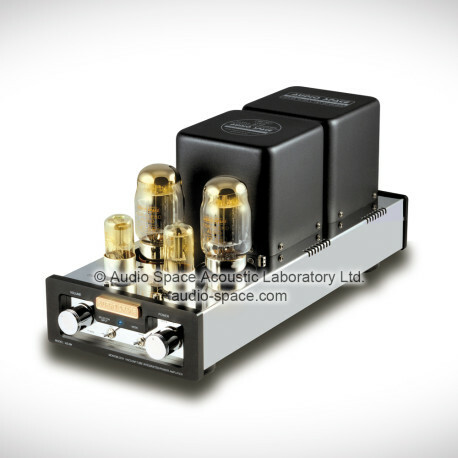 Category: Integrated Amplifier. 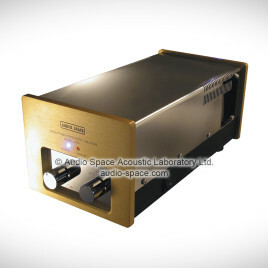 Tags: Amplifier, Integrated, Mono Block, Power. 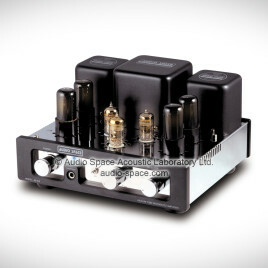 Audio Space is the manufacturer and wholesaler of various kinds of Vacuum Tube Amplifier, including Preamplifier, Power Amplifier, Integrated Amplifier, Speakers and Audio Accessories. 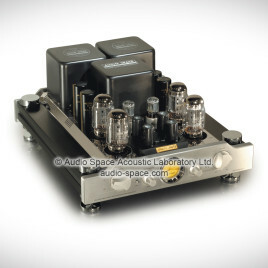 Having more than 20 years of experience in manufacturing "Hi-End Vacuum Tube Amplifier", Audio Space has established a strong position in the international audio market and gained good reputation. Over these years, we greatly expanded our business to overseas market such as Japan, Taiwan, Singapore, Australia, USA, Germany, Canada, Russia, Italy, Malaysia, the Philippines and etc. Our products have been gained great respect and are welcomed by the worldwide audio reviewer and audiophiles. 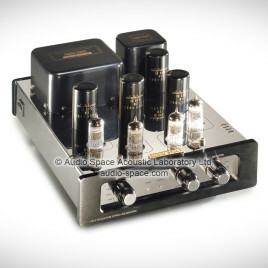 Within the production of the vacuum tubes, how to maintain the same value and sound of each of them? Why choose Vacuum Tube Amplifier? © 2019 Audio Space Acoustic Laboratory Ltd.